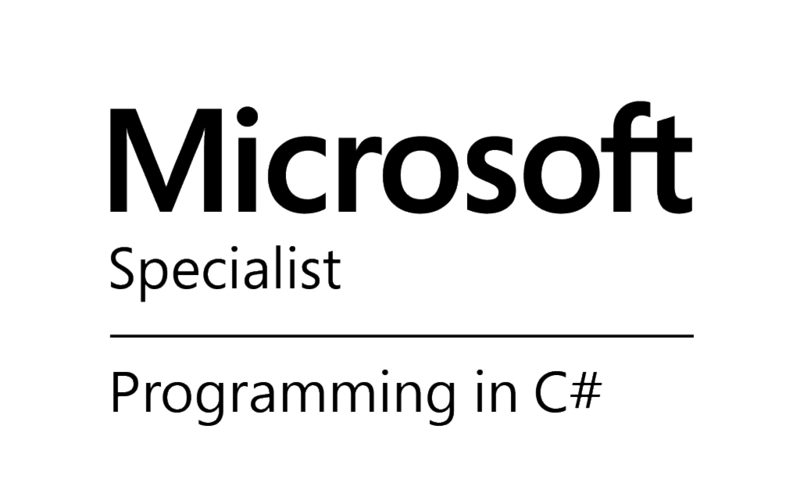 Vitoshacademy is proud to announce that its owner, is now a Microsoft Specialist in Programming in C#, exam 70-483. Plus much much coding in C#. Really, the exam is not an easy one. There are plenty of ways to fail it. But it is worthy – you get a Microsoft Specialist certificate only by passing it!